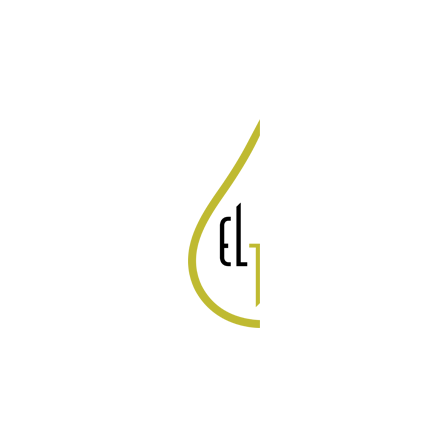 el1.gr produces the finest infused extra virgin olive oil. We developed the braning and set up their website. 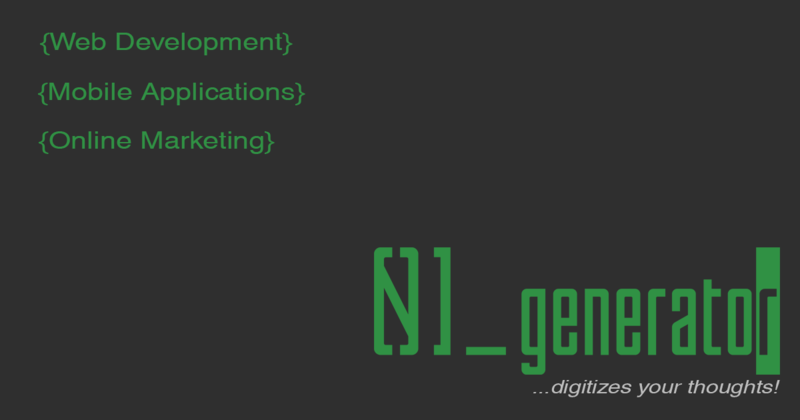 Website was initiated from el1 company by it self, due to lack of time the project passed to us.